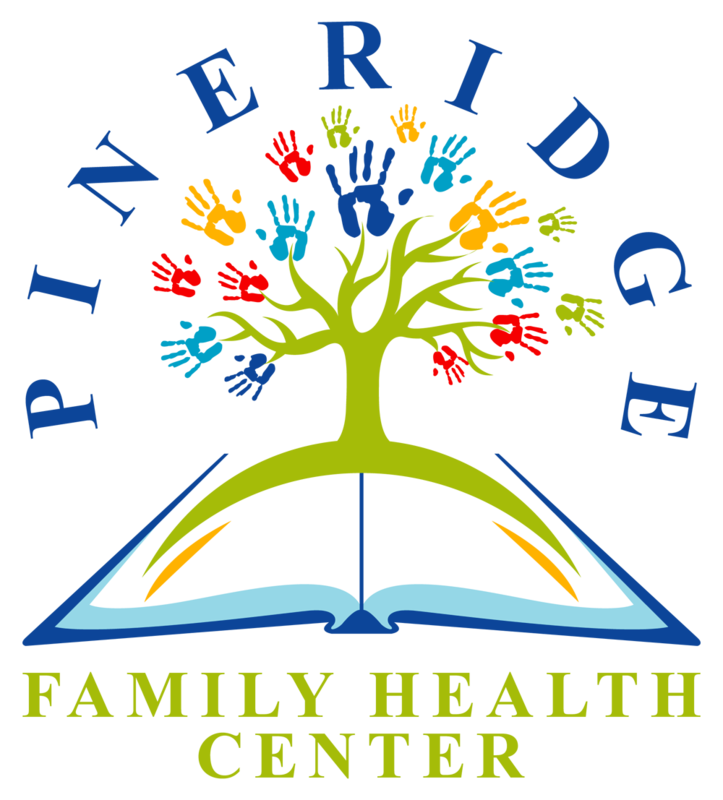 The Pine Ridge Family Health Center (PRFHC) is your neighborhood clinic, providing primary care for all ages. PRFHC is staffed by Jane Brown, Nurse Practitioner, and Laurie Sodamann, Health Services Administrator. Health histories and consent forms are required annually. We accept Medicaid, KanCare, Medicare, BCBS, and United Healthcare. For our uninsured patients, we have a sliding fee scale with payment options. Please contact us to learn more about Your Neighborhood Clinic!